Air Serv International sends second aircraft to Chad - Air Serv International, Inc.
Warrenton, Virginia 8 February 2008 – An Air Serv International Twin Otter aircraft arrived yesterday in Abeche, Chad from Entebbe, Uganda. The aircraft was sent in response to the increased demand for humanitarian air services in Chad due to recent fighting between rebel forces, seeking to bring down Chad’s president Idriss Deby, and the National Army of Chad. Air Serv International already operates a Cessna Caravan in the Chad-Sudan border region, where the aircraft supports the initiatives of the UNHCR and implementing partners working in the refugee camps for Sudanese nationals fleeing Darfur. Throughout the latest round of fighting in Chad, the Air Serv International team in Abeche stayed and carried out several relocation flights from the area, taking UN staff and international aid workers to a safer area. In the past week alone, Air Serv International’s aircraft have carried 154 UN and NGO passengers. Reports that insurgents have taken the border town of Adré about 75 miles from Abeche have worsened the security situation in the region and increased the demand for air services by the international humanitarian community. The Twin Otter will enhance the capacity of Air Serv International to respond to the current crisis. Air Serv International’s Country Director Nik Potter, who was evacuated from N’Djamena Sunday by the French military together with other foreign nationals, returned to Chad on the Twin Otter and is leading the team in Abeche. Funding for the two aircraft is provided under grants from the US Bureau of Population, Refugee, and Migration (BPRM) and USAID’s Office of Foreign Disaster Assistance (OFDA). 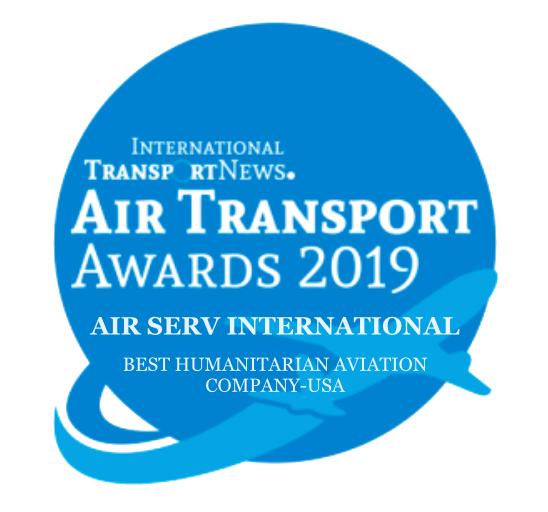 Air Serv International is a not-for-profit humanitarian aviation organization providing disaster relief, sustainable development, environmental restoration and medical evacuations to those in need.